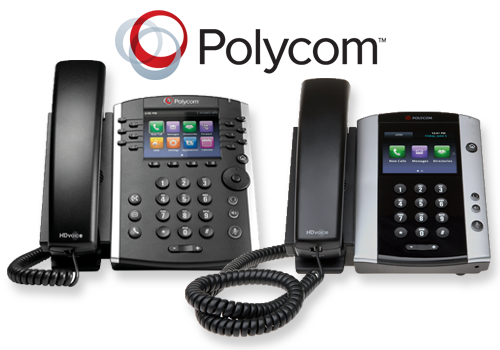 A range of best in breed wired and wireless IP telephones and conference phones for Evolution Voice. Fourteen IP is the only hospitality integrator to directly support and supply the Ascom IP DECT and VoWiFi products. 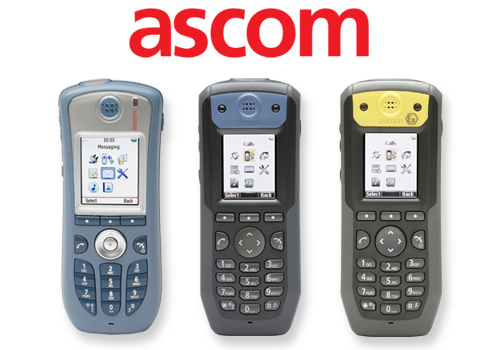 We can supply new Ascom handsets quicker and at lower cost than any distributor. For maintenance, service, spares and support simply call the team at Fourteen IP. We will be happy to help you. Our Ascom sales, support and installation services are available across Europe and Ascom handsets are often rebranded as Mitel, Alcatel and others. Polycom started in 1990 with a vision of transforming a simple device—the speaker phone—into an indispensable business tool has grown to become a global leader in video, voice and content collaboration solutions serving industries and enterprises of all shapes and sizes. Fourteen IP provides sales and support for a range of Polycom speakerphones and conferencing units, ideal for staff and guests wishing to take advantage of hotel business services. Founded in 1976, VTech is the world’s largest manufacturer of cordless phones and has been No.1 in the cordless telephone market for over 20 years and 41 million handsets shipped. Vtech provides a diverse collection of telecommunication products that elevate the business consumer experience through state-of-the-art technology and design. 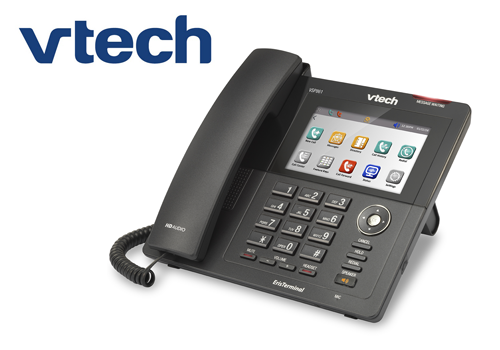 VTech SIP phones are compatible with hosted and open-source PBX platforms, include our Broadsoft® powered Evolution Voice telephony service. Contact us for pricing and support. A truly global brand Yealink products are the choice of carriers, enterprises and clients in over 80 countries including many customers of Fourteen IP. 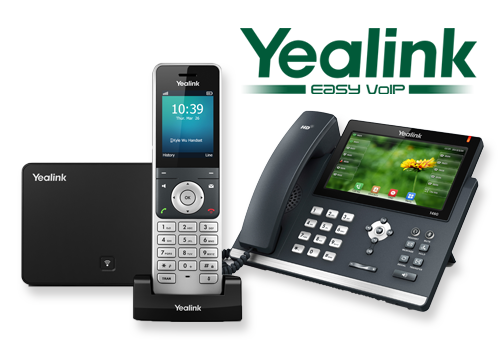 The Yealink range includes entry-level non-display IP phones, business class HD colour screen models and a cutting-edge touchscreen IP media phone. Choosing telephones to empower staff and business users in your hotels? Get sound advice from a company that specialises in hospitality communications – talk to Fourteen IP.